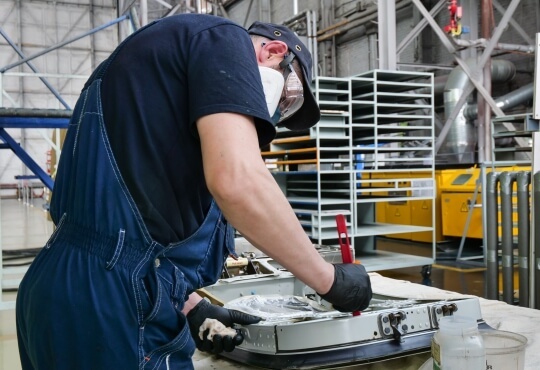 S7 Technics Holding is the largest horizontally integrated holding that provides maintenance services for the Western and Russian aircraft in Russia and CIS. 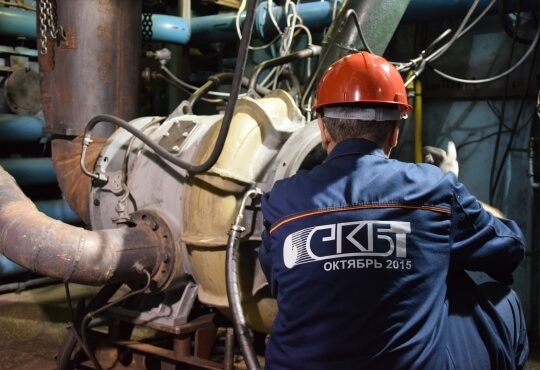 The group unites two companies: Sibir Technics and S 7 ENGINEERING. We are always trying to stay updated, integrate new technologies and methods in aircraft maintenance, improve our specialists’ skills and knowledges level, following industry trends and planning development of our holding few years ahead. According to AMOS IT-platform, we are building effective communication between all company departments. That gives us an opportunity to provide services as fast as it possible without any faults, foresee any risk factors and prevent them 24/7. We offer the best value to our clients for aircraft maintenance and repair. Our specialists are ready to provide all complex of services with heavy and light maintenance, component repair, interior repair and aircraft painting for a minimum period of time. 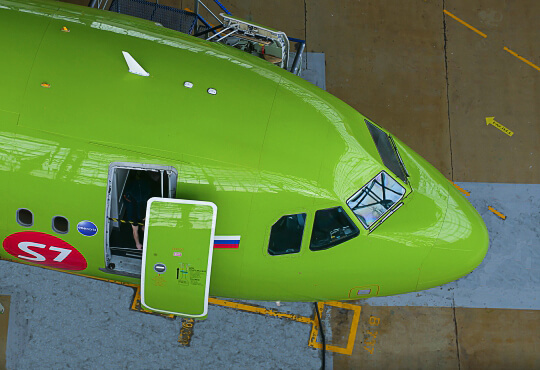 Our MRO stations are located in 5 time zones across the Russia and the most convenient for airlines from Europe, Asia, the Middle East and the Far East. Our key customers are the leadingworld airlines: Aeroflot, S7 airlines, Rossia, Yamal Airlines, Ural Airlines, Azur Air, Zoom Air, IrAero, etc. All these factors help us to stay leading MRO provider in Russia and CIS. 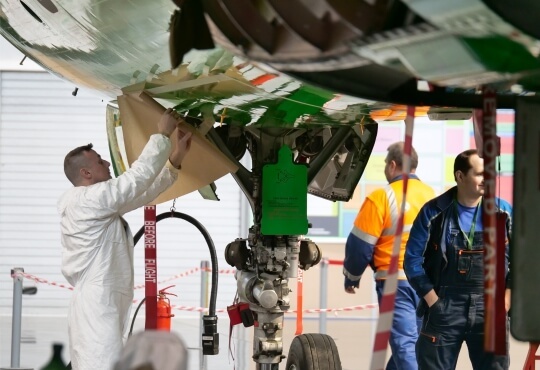 The level of professional training of engineering and maintenance personnel is confirmed by the certificates of European, Bermuda and Russian aviation authorities (EASA, BCAA and RCAA) to perform maintenance on aircraft, engines, components. The Bermuda Civil Aviation Authority certificate OTAR Part 39 Option 2 Subpart F for the Continuous Airworthiness Management Organization. S 7 ENGINEERING – is a Moscow based MRO company that offers maintenance services for Western-built aircraft and components. The professional staff is composed of over 1000 highly skilled specialists. Its two main bases are located at Moscow Domodedovo Airport and Mineralnie Vody Airport (Southern part of Russia). MRO center of Sibir Technics is based at Novosibirsk Tolmachevo airport, where the company owns the largest MRO hangar in Siberia. Technical staff professional qualifications are approved by the certificates granted by European, Bermuda and Russian aviation authorities (EASA, BDCA and RCAA). The Special Design Turbochargers Bureau was founded in 1962 as a specialised organisation for the design and batch production of turbochargers for boosting the diesel engines and gas engines for all purposes. In april 2016 SCBT has become a part of S7 Technics Holding. 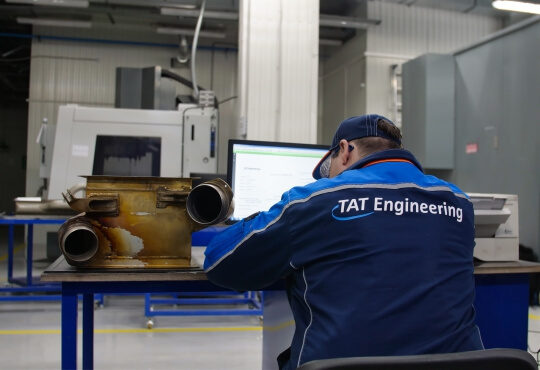 In 2016 TAT Technologies Ltd. (Israel) and S7 Technics Holding launched first heat exchanger maintenance and repair shop in in Russia and CIS region.